Female palmer amaranth plant in Grant County, WI. Native to the American southwest, palmer amaranth (Amaranthus palmeri) moved into southeast US cotton and soybean fields with a vengeance during the first decade of the 21st Century. It is an annual broadleaf also known as carelessweed. It is one of thirteen species in the pigweed genus (Amaranthus). A second high priority species is common/tall waterhemp (Amaranthus tuberculatus). Both spread rapidly and have developed herbicide resistance (Renz and Schilder, 2016). Fast growing; up to three inches a day, which allows it to shade out emerging competitors in early spring. Sends down deep taproots that allow it to outcompete annual field crops for water and nutrients, especially under drought conditions. Makes an astounding amount of seed; with seed heads up to 30 inches long which produce anywhere from 100,000 to 500,000 seeds per plant. Seeds are about the size of a pepper corn and easily get mixed up with soybean and corn seed; spreading the weed to new locations. Flowers and produces mature seed from July until frost limiting the timing for many herbicide applications. Because it has male and female flowers, it has the ability to mutate quickly. As a result of its huge seed production and genetic diversity, a number of palmer amaranth strains have developed resistance to popular herbicides, chief among them glyphosate. In Missouri, a strain has emerged that is resistant to every available herbicide, except Liberty. The emergence of multiple resistance was helped by farmers who failed to apply herbicides at recommended rates. More often, however, applications were made at the wrong time of the year, when the herbicide could not kill the plant. The plant was able to set seed with the plant reacting to the herbicide by producing seed that was resistant. In more recent years, palmer amaranth has steadily moved north into Midwest. Previously limited in geography because its seed could not survive in the soil with temperatures much below freezing, the plant is producing seed that is increasingly able to tolerate more severe winters. The northward travel has been attributed in part to cotton seed byproduct in cattle feed (Drewitz, 2016). In 2015, it was found in fields in 5 Iowa counties. Thanks in large part to an accidental introduction into CRP seed mixes, it has now spread to half the counties in Iowa (Goetz, 2017). 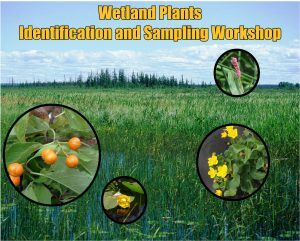 The weed has been found in at least one field in Minnesota and four in Wisconsin. Palmer amaranth is an early succession native. This should not be a surprise as it is an annual with prodigious growth rate and seed production. Its seed is relatively short lived in the soil. Tests show germination decreases 80% by the third year. Experience from conservation land managers indicate that palmer amaranth does not compete well with established perennials with established root systems. Crop rotation –reduces the likelihood that palmer amaranth will develop or increase its herbicide resistance. Deep tillage (agricultural crops only) – moves seeds below their preferred germination zone. Since seed viability decreases relatively quickly, this tactic can reduce germination and allow seed to decompose lower in the soil column. Restoration and Conservation Reserve Program (CRP) plantings require the opposite (no-till) approach because deep tilling during the establishment of native perennials risks bringing a variety of weed seeds to the surface that might not otherwise be able to germinate. 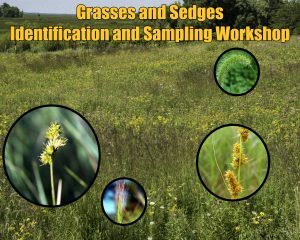 Plant cover crops – dense cover crops, including hay, reduce palmer amaranth seed germination. Hand weeding – may be necessary in heavily infested fields where herbicide resistance has reduced chemical effectiveness. It may also be necessary when herbicide treatment windows have closed. Monitor ditches and borders – to reduce spread between fields. Harvest heavily infested fields last – to reduce the possibility of spreading palmer amaranth seed between fields on equipment. 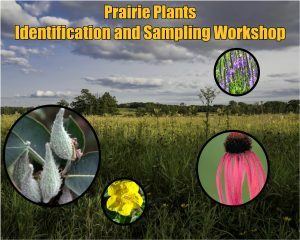 Conservation plantings – use only local reputable sources to ensure native plants are compatible with Wisconsin’s climate. Specific regimes have been developed for different crops. Follow recommendations for the specific crop. Apply herbicide in strict accordance with the label. Deviation from recommended application rates, timing or tank mixtures may increase resistance. Mix herbicides with multiple activity sites in case the seed has already developed resistance to any single type of herbicide. 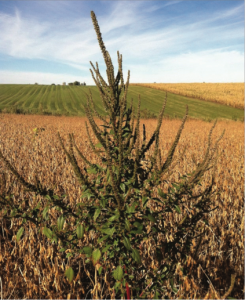 USDA has a publication for Wisconsin landowners to help identify and deal with palmer amaranth.The Purdue University flier has excellent photos that help with identification. 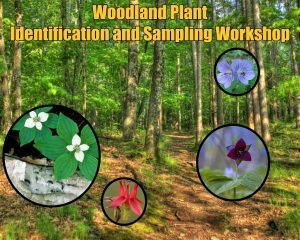 The Ladybird Johnson Wildflower Center page provides detailed plant characteristics key the out the plant. Palmer amaranth in soybean field. If you see this plant the first line of defense for those first plants is to pull, bag and remove them by hand just as soon as you see them. Larger plants may need to be cut with loppers or brush saw. Treat stumps using glyphosate, in according with label directions for “cut stump” treatment. Make sure to remove the plants from the field. Plants left on the ground may re-root and continue growing. Pulled plants that are already in flower or seed may send their final food reserves into seed production, so they should be removed. Use the Wisconsin DNR Invasive Species Reporting site to report the location of palmer amaranth. Also, contact your county extension agent. Avoid entering fields infested with seed bearing plants. Carefully clean clothing, shoes and tools when exiting a site with palmer amaranth to prevent seed spread. So, while palmer amaranth may be an all-hands-on-deck fire drill for farmers, it appears to pose little long-term threat to established prairies, savannas and wetlands. 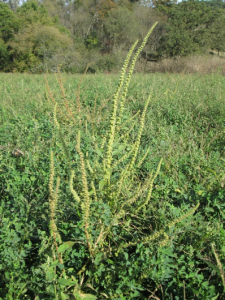 Because it is so successful on disturbed land, palmer amaranth is a real problem for new prairie and savanna plantings. Of course, since many landowners have a mix of conservation and cultivated land, the weed must be controlled across the landscape to protect cropland. Of course, conservation land owners should be vigilant in removing the weed to help neighboring farmers protect their fields. Drewitz, Hammer, Conley and Stoltenberg. Multiple Resistance to ALS and HPPD Inhibiting Herbicides in Palmer Amaranth from Iowa County. UW Discovery Farms Conference, 2016. Goetz, Ethan. 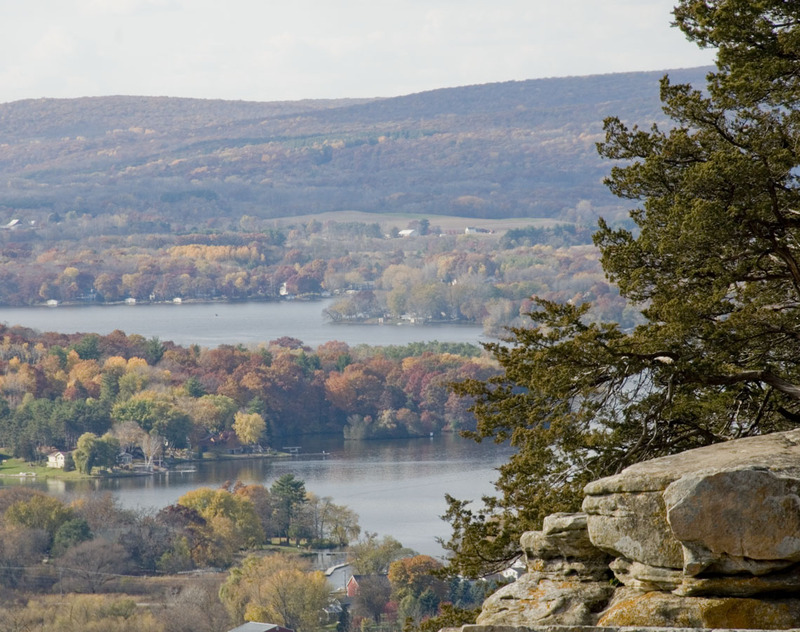 Invasive weed creeps further into the state. Journal Express. February 2, 2017. Renz and Schilder. Past and Current Status of Pigweed Distribution in Wisconsin. Ag Classic Proceedings, 2017.